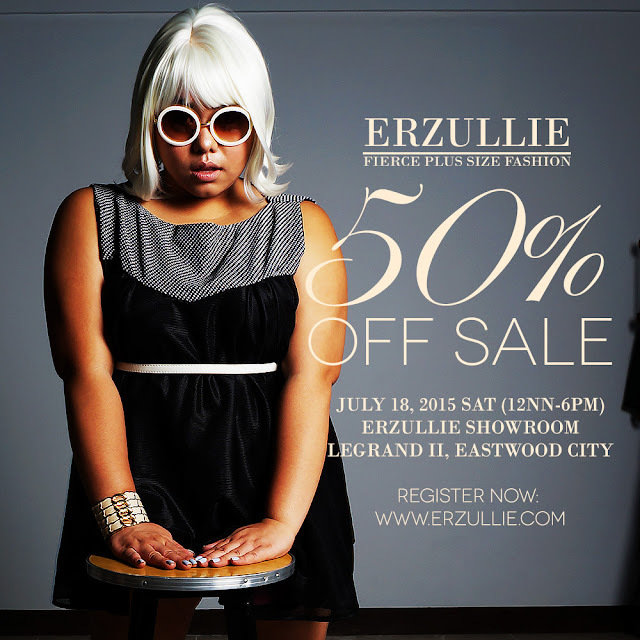 Erzullie Fierce Plus Size Fashion Philippines: PLUS SIZE EVENT: ERZULLIE 50% OFF SALE! (JULY 18, 2015) --- 18 SLOTS LEFT! PLUS SIZE EVENT: ERZULLIE 50% OFF SALE! (JULY 18, 2015) --- 18 SLOTS LEFT! 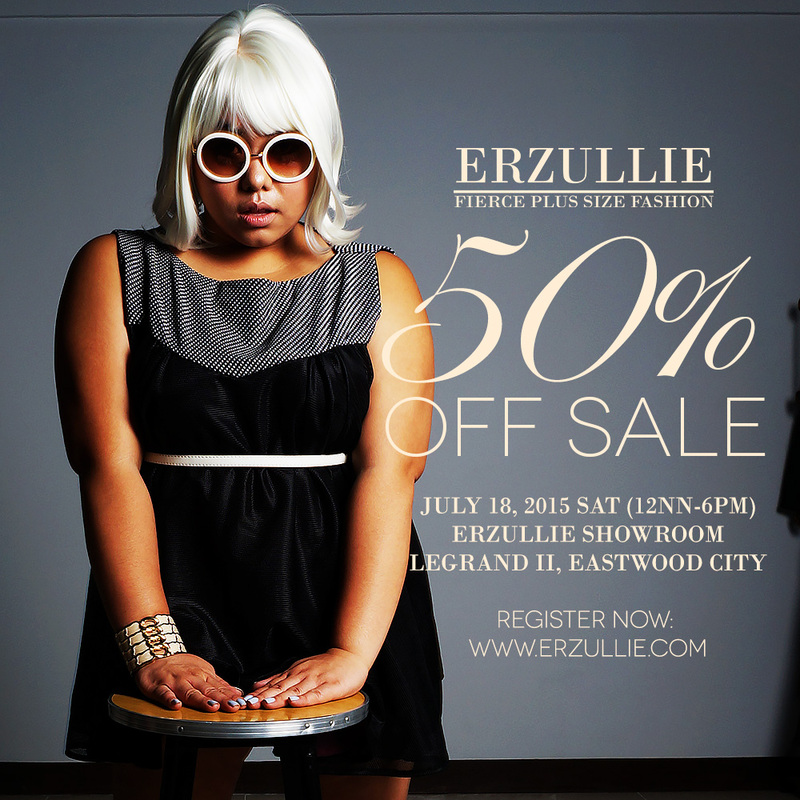 Erzullie will be having a 50% off sale on July 18, 2015, Saturday, 12nn-6pm at the Erzullie Showroom, Legrand II, Eastwood City, Quezon City. Cash and Credit Cards are accepted. 20 SLOTS ONLY! Register now! Deadline of registration is on July 16, 2016, Thursday.